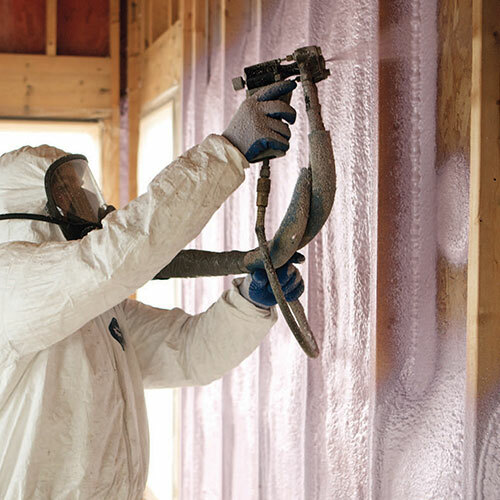 On average, as much as 40% of any building’s energy can be needlessly wasted as a result of air infiltration. 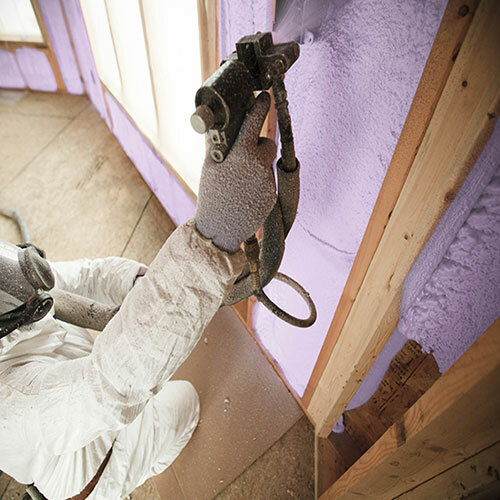 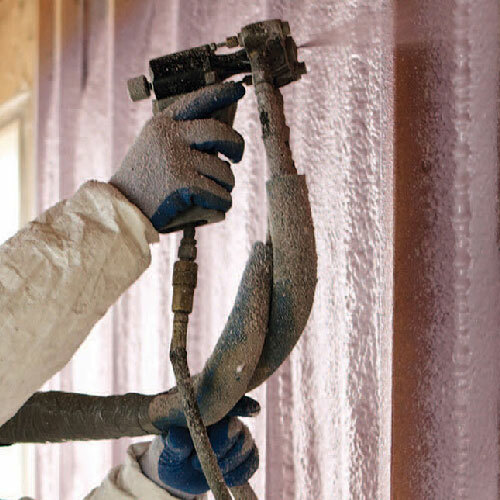 Gaps, holes, cracks, and leaks- all of which can all be easily and economically prevented with spray applied foam insulation- will drive up your energy bills unnecessarily, wasting both power and money. 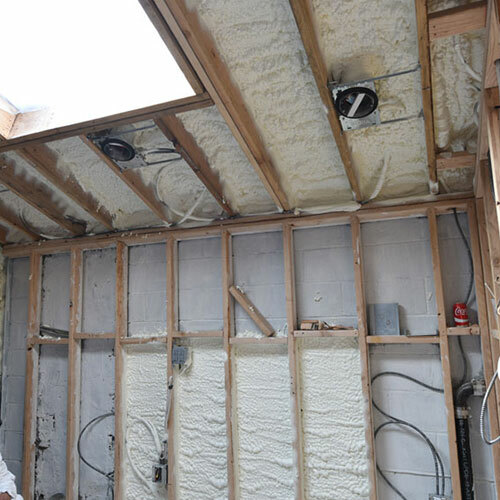 The Department of Energy has reported that up to 56% of the energy used in homes goes to heating and cooling the air. 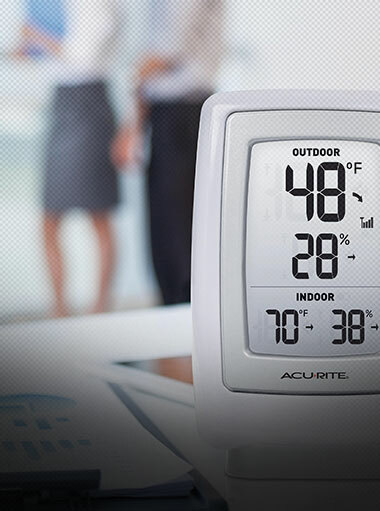 Your home’s heating, ventilation, and air conditioning (HVAC) system represent a significant amount of your household energy costs which show up on your regular monthly utility bills. 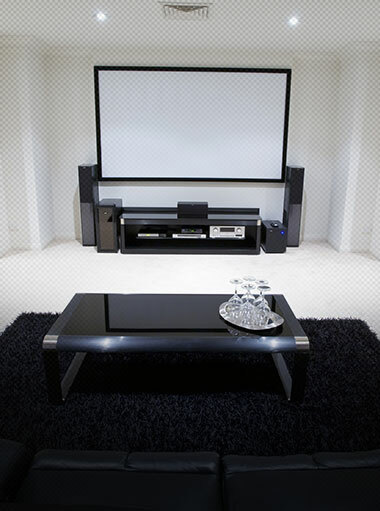 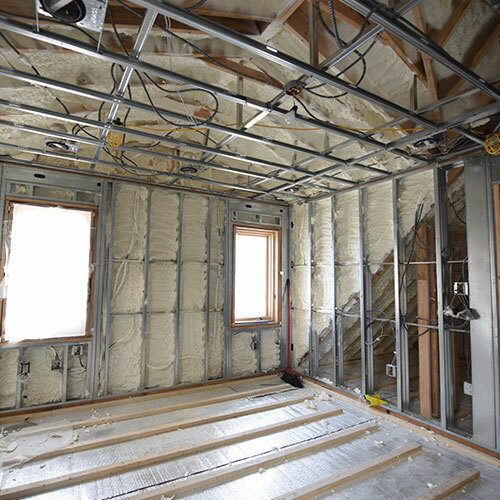 By maintaining a well sealed HVAC system, you will be able to make your home much more energy efficient. 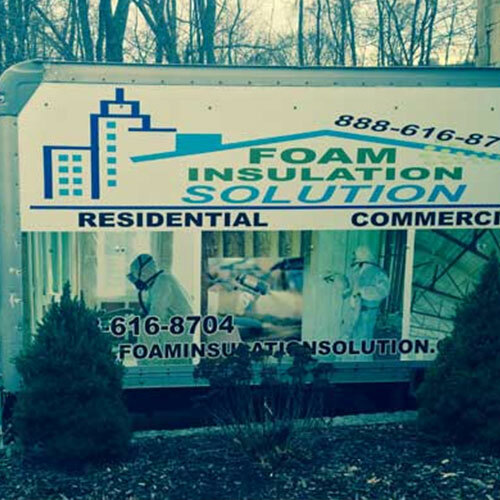 Spray foam insulation helps reduce the workload of your HVAC system owing to its high air retention properties. 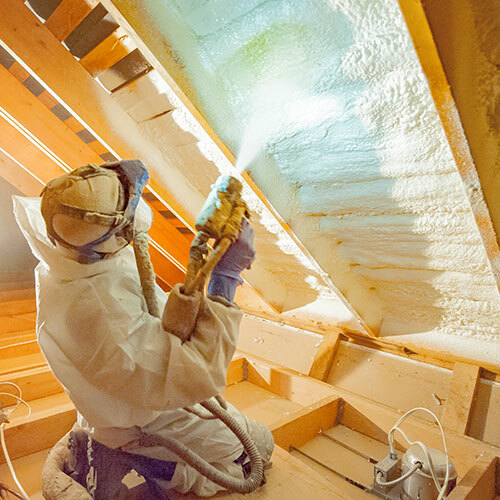 With spray foam insulation, the size of your HVAC system could be reduced by up to 35% without sacrificing either efficiency or comfort. 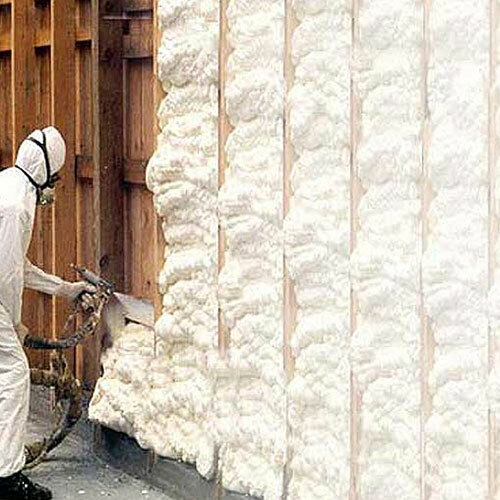 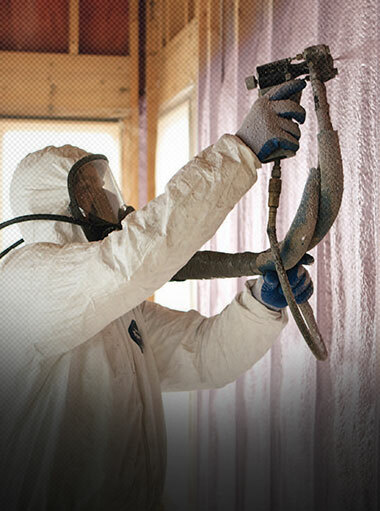 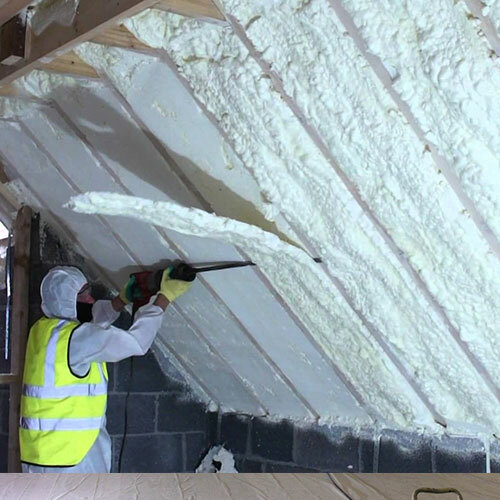 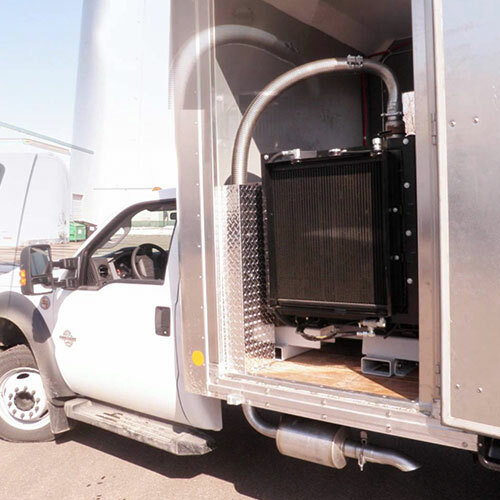 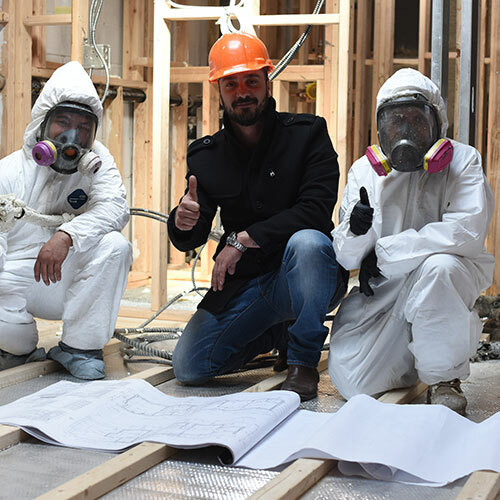 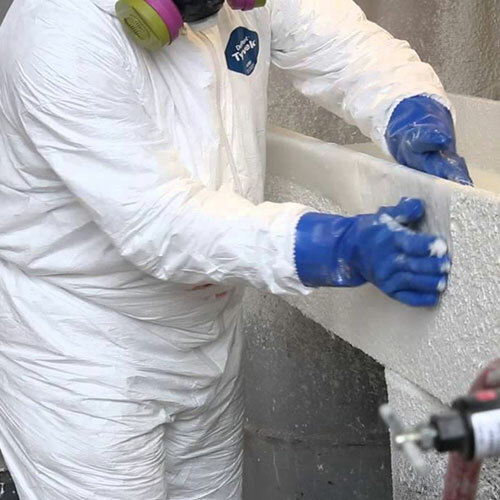 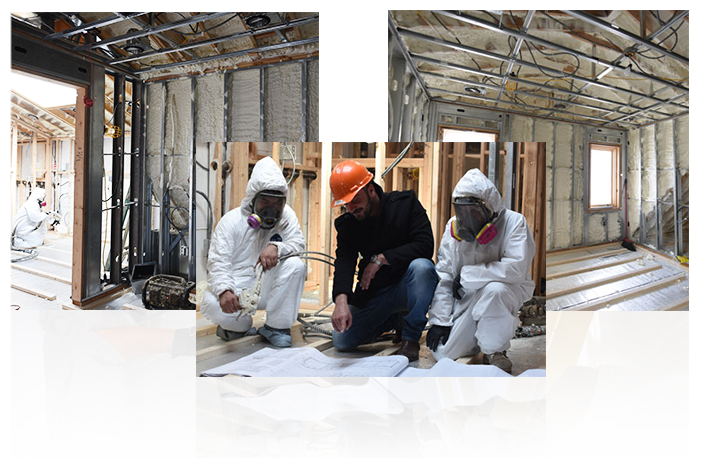 Thanks to modern material science, the same foam insulation that helps your home or business retain temperature treated air, also offers flame retardant and heat resistant properties to better protect your home or business from fire. 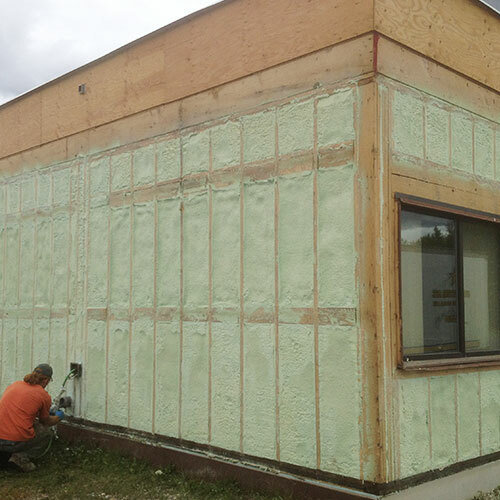 Traditional insulation allows air to move through gaps that spray applied fireproofing seals- and traditional insulation breathes- making it a poor barrier to heat and flame with practically no treated air retention benefits. 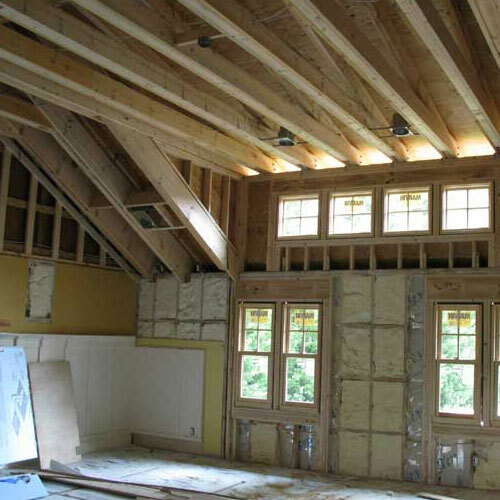 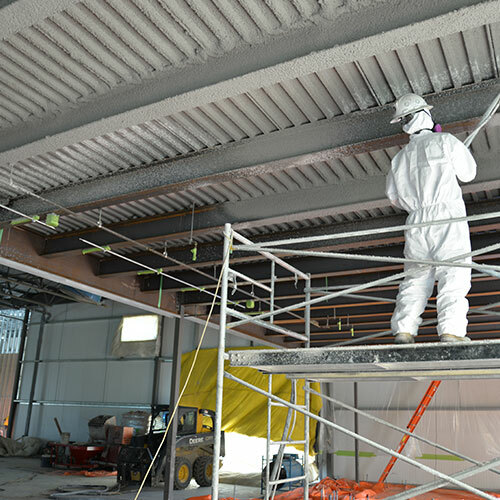 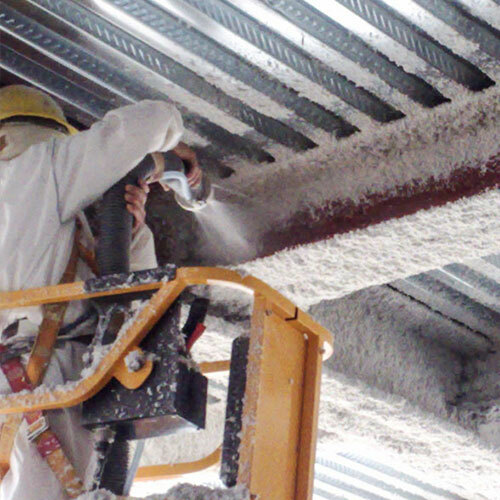 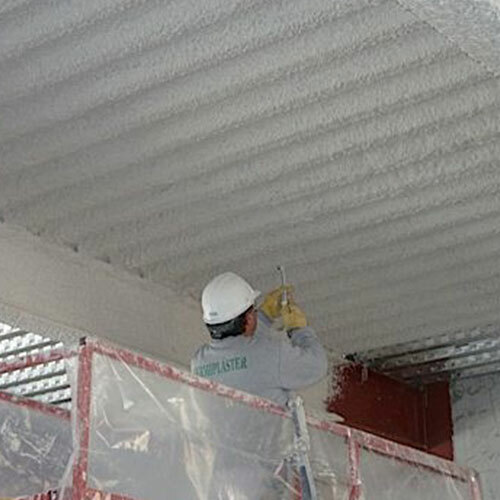 In addition to providing better HVAC efficiency and fireproofing, spray foam insulation can also insulate and protect critical load bearing structural elements such as steel beams, and deliver impressive soundproofing properties. 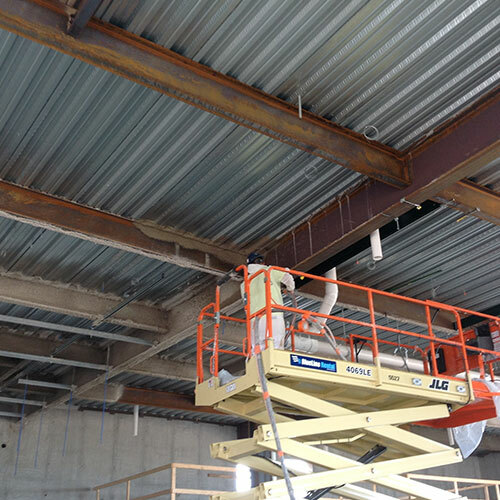 Steel beams can absorb valuable heat treated air, or bend under extreme exposure to fire. 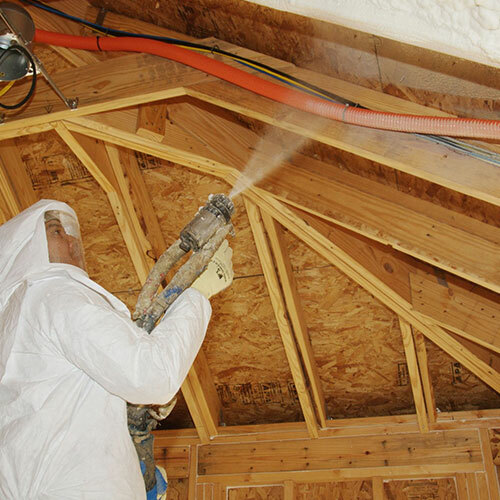 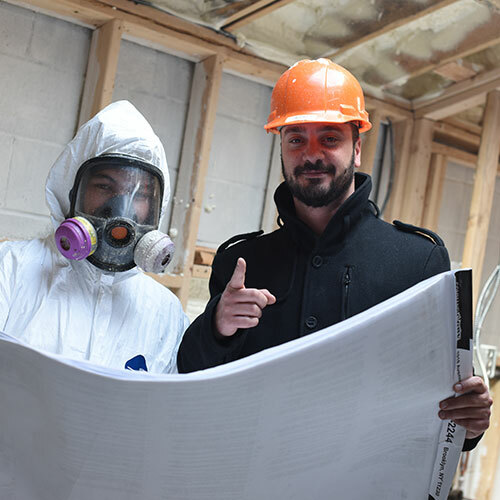 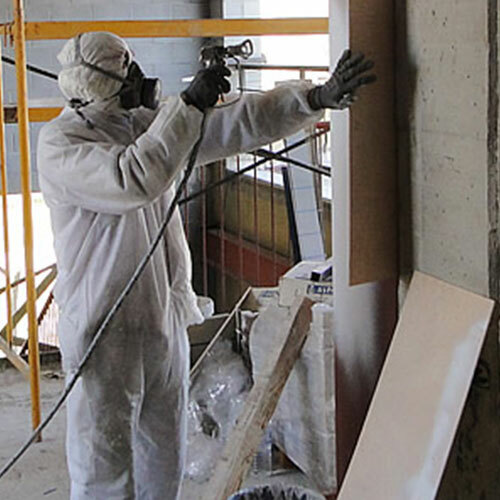 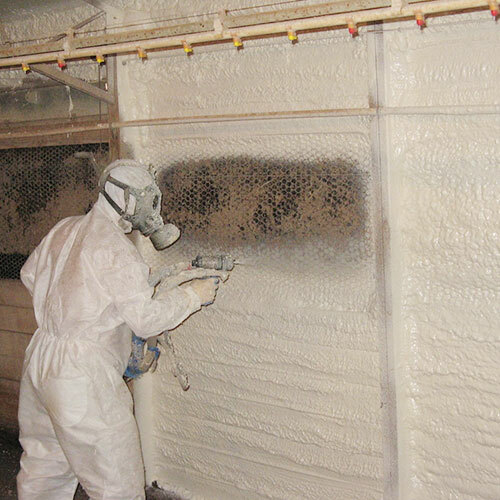 These factors are significantly reduced in buildings where spray applied foam is applied. 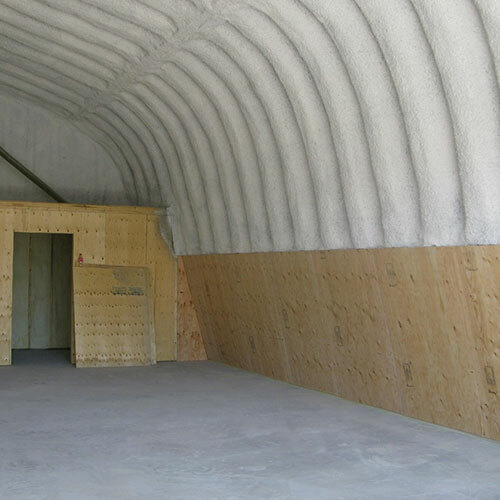 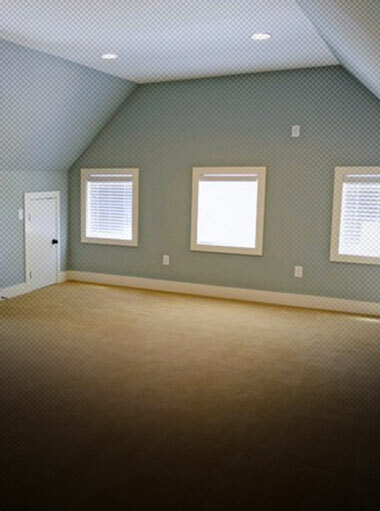 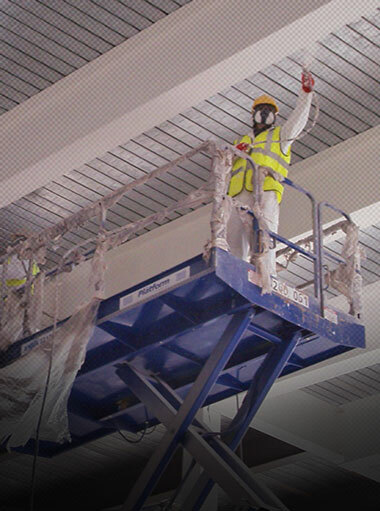 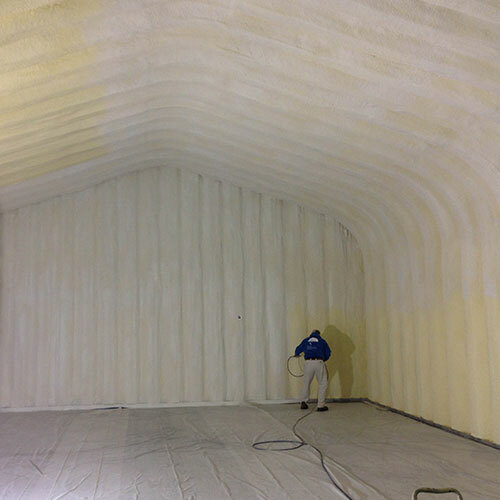 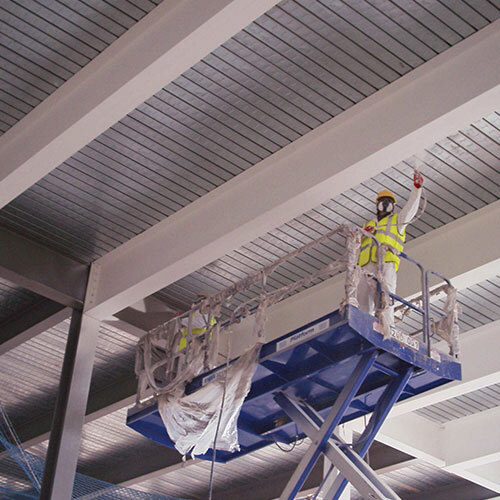 Spray applied foam, is also an excellent sound proofing agent, making a building less permeable to sound for a more comfortable environment for either work or leisure.